In Galveston Bay off the coast of Texas, a barge spilled more than 168,000 gallons of oil in the waters on Saturday, March 22nd after colliding with another ship in the Houston Ship Channel. While this spill is smaller than the 2010 Gulf Spill, it still spells danger for not just marine life but bird wildlife as well. 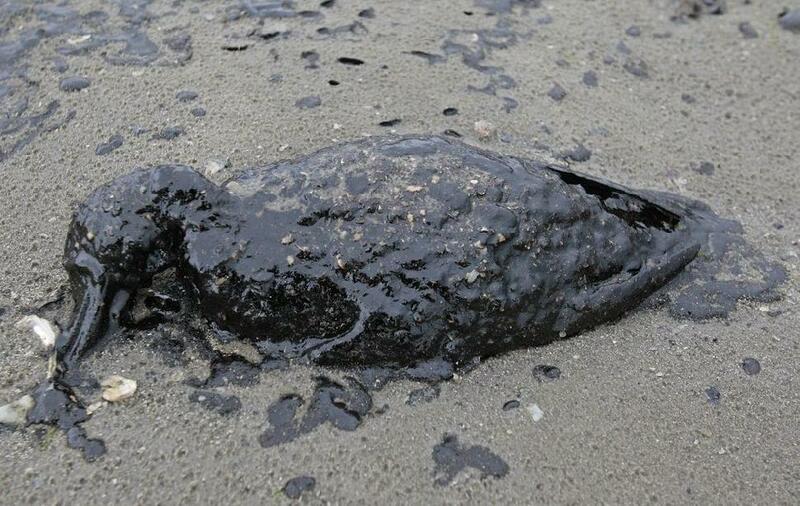 This spill is located about a mile from the Bolivar Peninsula which is home to the Bolivar Flats Shorebird Sanctuary. This area is a preserved ecosystem of marshy mudflats that a variety of geese, ducks, heron and other water birds call home. The area has been designated by bird advocacy organizations as a Globally Significant Important Bird Area, not to mention that the marshy wet lands are particular susceptible to absorbing chemicals and very difficult to clean. 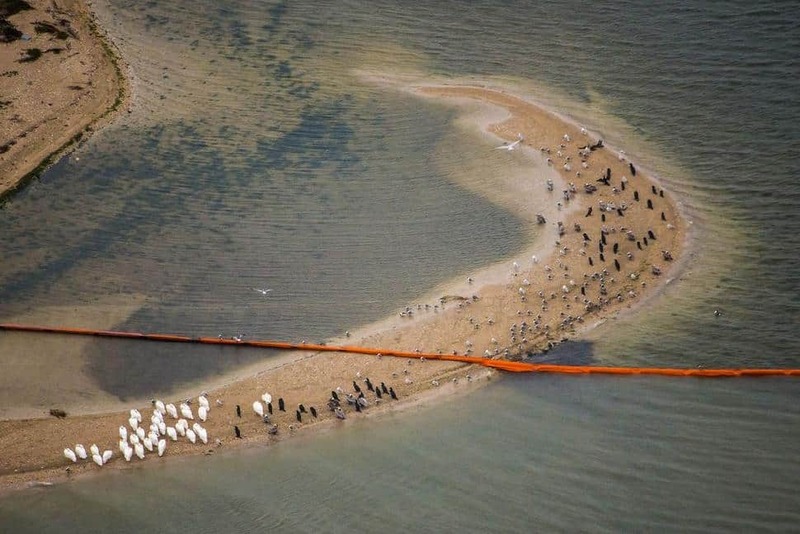 Government cleanup efforts began immediately after the spill where the Coast Guard laid 69,000 feet of oil-absorbing boom around the spill site and on sensitive shorelines. Thankfully, first responders managed to quell the leak in the barge that held over 900,000 gallons of oil. So far, 50 oiled birds have been discovered but officials like Richard Gibbons, conservative director of Houston Audubon, feels the number is likely to increase as the search expands. The Texas General Land Office has deployed a bird rehabilitation trailer for quick response of effected wild life, but for some birds, it was already too late. While this spill is very tiny in comparison to other spills, like the legendary disaster of the Exxon Valdez, it happened close to a large number of endangered and crucial wildlife species. However, officials working to clean the spill have recognized the need to preserve the bird sanctuary and are being especially diligent to clean the oil quickly, but also keep it away from the area.